No, I'm not referring to the one that we all dread at our doctor's office. I'm referring to the one with your property and casualty insurance agent. 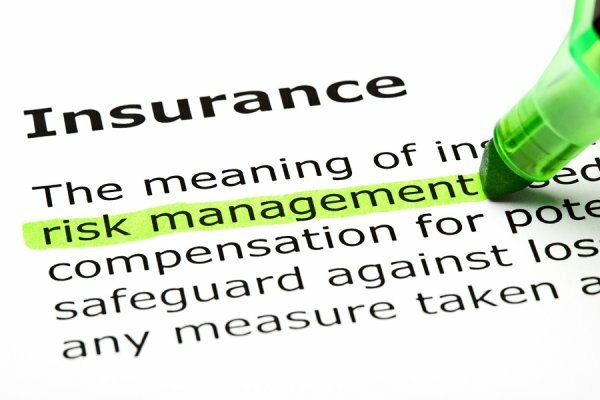 Creating business entities and trusts are a smart strategy for limiting your liability exposure (or at least confining it to a particular entity) and protecting assets in the event of lawsuits, but your first line of defense is always going to be your insurance policy. To learn more, click here [Insurance Checkup]. 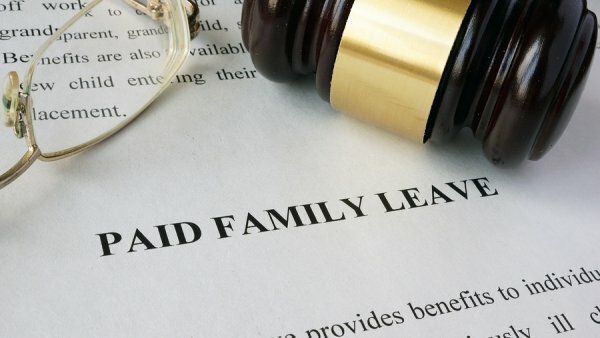 In 2016, Governor Andrew Cuomo signed into law New York State's Paid Family Leave Act, which provides wage replacement to eligible employees on a leave of absence as well as job reinstatement and continuation of health insurance. The Paid Family Leave program will take effect January 1, 2018, and will be subject to a phase-in-schedule. Finally, it is lawn mowing season in New York. Lawn mowing is a task that many New York real property owners endure for the few short enjoyable summer months. 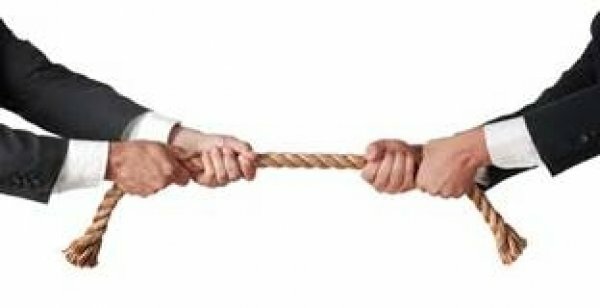 It has also been a topic of controversy when considering the doctrine of adverse possession. Adverse possession is a longstanding legal principal that permits a party to deprive another party of its ownership of real property.